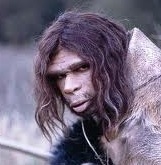 Long ago I read the Aztecs had day of sin yearly, the people could relax, indulge in prohibited acts like getting drunk. Then there's the Star Trek episode about a puritan society having a day to vent frustrations. 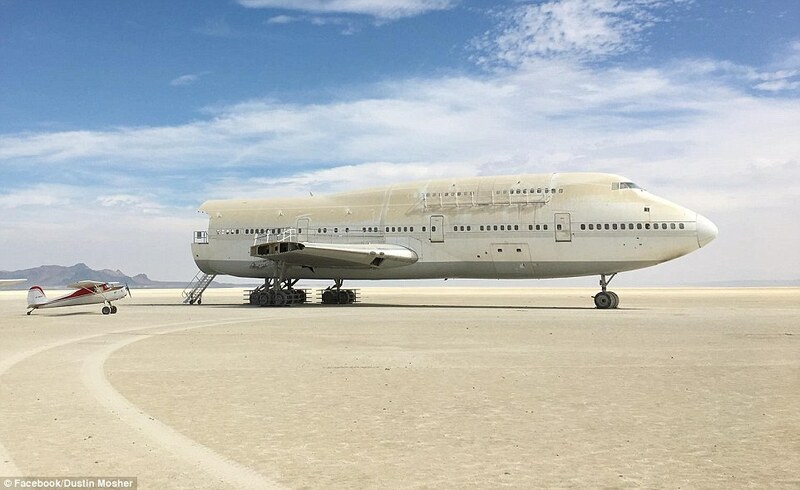 A 747 airplane that was a main attraction at this year's Burning Man is still in the Nevada desert - two weeks after the festival ended. The partially reassembled aircraft currently lies abandoned in the Black Rock Desert after being moved about 12 miles from the Burning Man site. One of the main rules for Burning Man's 80,000 attendees is to 'leave no trace' at the site after the week-long event ends. The U.S. Bureau of Land Management in Nevada (BLM), who manages Black Rock Desert, said the owners of the 40-foot tall plane need to remove it. 'It was moved off the event site without BLM authorization. So its legal status is in trespass with unauthorized use,' Rudy Evenson of BLM told the Reno Gazette Journal. The BLM said the owners, Big Imagination, will need to apply for a new permit to remove the plane because Burning Man has finished. All art installations that are part of Burning Man are initially covered with a recreation permit but that expired in the days after the festival ended. Big Imagination claim they have not abandoned the plane and insist they have a plan to move it to a storage facility nearby. They issued a statement on their website in a bid to alleviate concerns that their installation could threaten the future of Burning Man given the main principle of leaving no trace. As a collective of 500+ volunteers who have been working on this since 2014 the last thing we would want to do is to leave behind an ecological disaster on the playa or in any way impact Burning Man from getting their permit,' they said. 'We acknowledge that our exodus plan has not gone as expected and we apologize for any undue stress this has caused to the greater burner community, for the Burning Man Org, and especially the BLM with whom we've always sought good relations and whom we are working closely with to resolve this situation as rapidly as possible. The BLM said there was no road between the playa and the private property where the owners were planning to store the aircraft. 'That's part of the National Conservation Area so you can't build a new road,' Evenson said. Pilot Dustin Mosher spotted the abandoned plane while flying his private plane over the area last week. 'Like a mirage, a 747 appeared in the desert,' he wrote alongside a video of the plane. Neat pic: Cessna next to a tricked out 747 attraction.